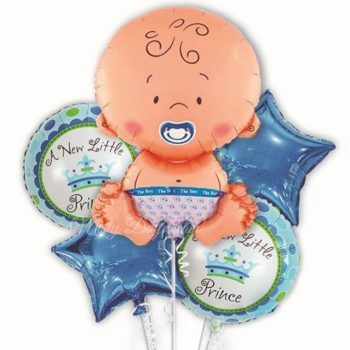 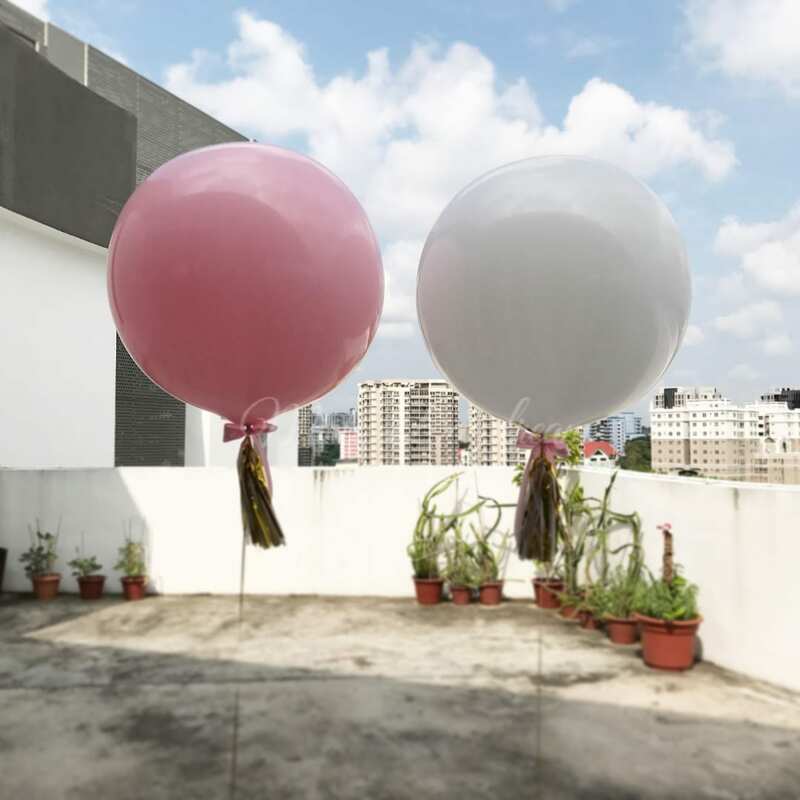 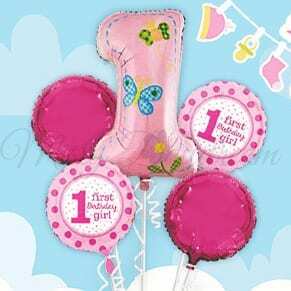 Balloons will come with helium inflation, tied ribbon, string and weight. 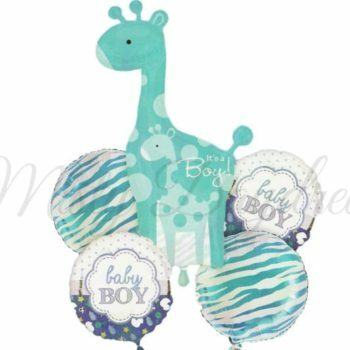 Balloons is sold individually at per pcs. 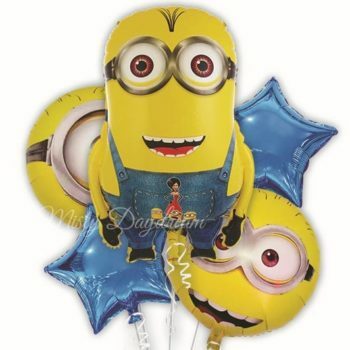 A beautiful giant three foot filled balloon sure to add the wow factor to any party! 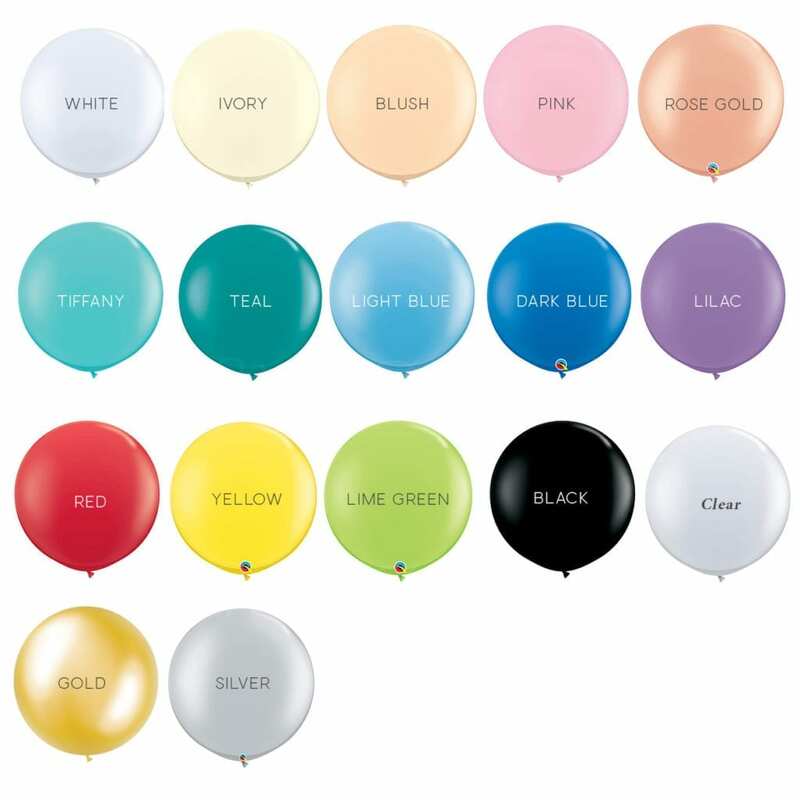 A gorgeous giant balloon ready to be inflated by you for a party, wedding or any special occasion!